Kaveri needs your support to save her 65+ speechless rescues and feed every hungry voiceless and make a happy place for broken animals. 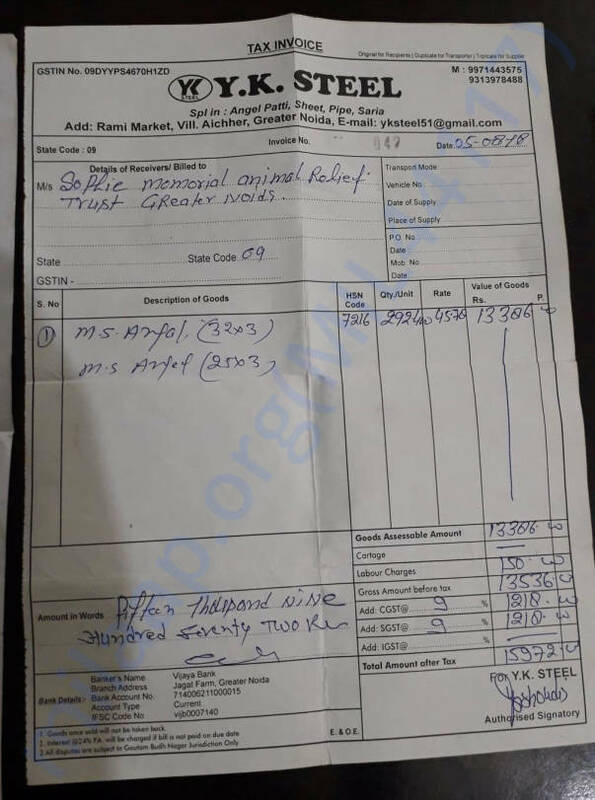 Our Founder and Managing Trustee Kaveri Rana Bhardwaj, worked as an Operations Manager in an overseas firm and was visiting Mumbai in 2004, when she witnessed a terrible sight! A mother and her litter lay dead on the side of the road, crushed by a speeding car. There was blood and guts everywhere and in the middle sat a black pup no more than 2 months old, probably waiting for her mommy to wake up! Kaveri couldn't leave her alone! The poor pup had no one! 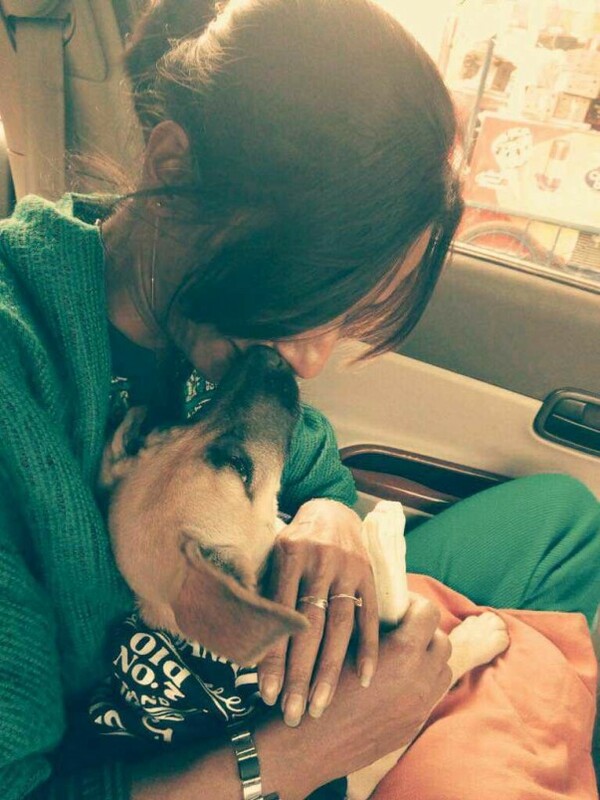 Kaveri picked her up and took her back to her home in Gurgaon. She named the pup, Sophie. And then the drastic change happened! 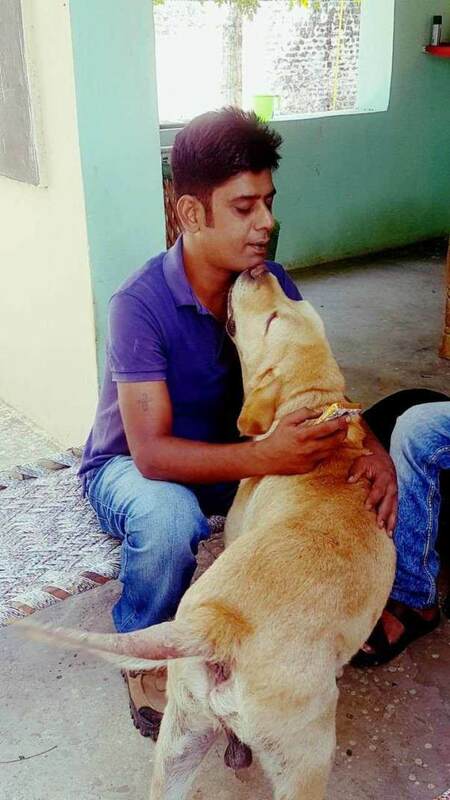 Kaveri left her job, started her own Internet Marketing Firm with husband and partner YashRaj Bhardwaj and moved full time in rescue, treatment and rehabilitation of stray animals. The duo took one life altering decision, not to have any kids of their own, so that their vision of "No voiceless sleeps empty stomach" is never side tracked! 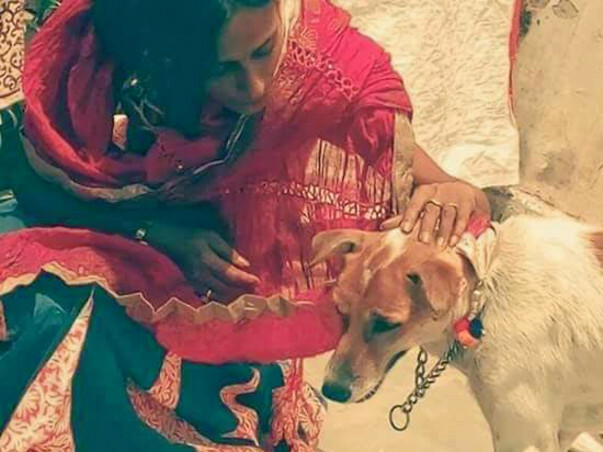 Kaveri and YashRaj feed and care for more than 250 animals in and around Greater Noida. While feeding and caring for these speechless over the year, they realized that a safe haven was required to house the unfortunate few who can't survive on roads. While the plan to build a Sanctuary for the rejects in Uttarakhand was being put to motion, Sophie passed away! Kaveri's life stopped. She couldn't move or eat or sleep! YashRaj couldn't bear to look at her wife withering away in silent pain! 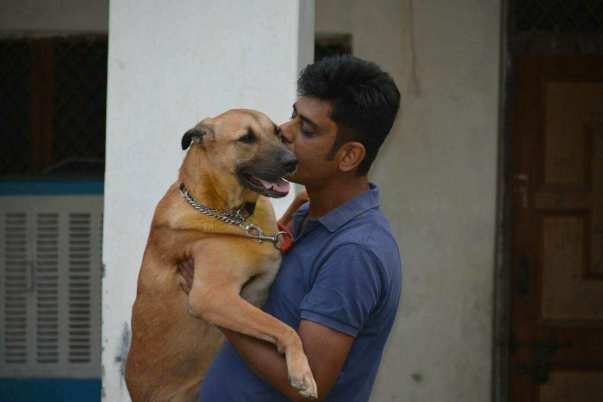 He got her to start SMART in memory of Sophie, in Greater Noida. "At least, you will save more Sophie's", he said to her. And Sophie was reborn as SMART! More than 500 animals are treated for free by SMART Sanctuary every month. 100's of animals are vaccinated every month. SMART Sanctuary houses more than 65 permanent residents who are unable to live on streets. Paralyzed, very old, distemper survivors, dogs with neurological issues and genetic defects all live at SMART Sanctuary as permanent residents. Kaveri and YashRaj are actively involved in rescue, adoptions, rehabilitation as well as cruelty cases in the district. They have rescued animals from wells or molten Coal-tar. They have buried numerous dead animals found on the sides of the road. They are very active in the community towards creating awareness and compassion in young children. Both of them are also involved in various plantation drives across the district hence contributing to save the Flora and the Fauna. Their life is completely dedicated to these innocent voiceless creatures by helping and saving as many of them as possible. Due to lack of resources and funds, every day they face challenges & problems in providing them best quality of food, medicines and other basic needs. They are not able to appoint more staff due to lack of funds and feed and clean after their rescues themselves. They both continue to work day & night in the sanctuary taking care of 65+ SMART Furries. Despite all those challenges they never say no to a rescue or admission! Medicines, lifesaving surgeries, Vet fees, Supplements, Transport, Food, Staff Salaries, Electricity contributes towards major expenses. 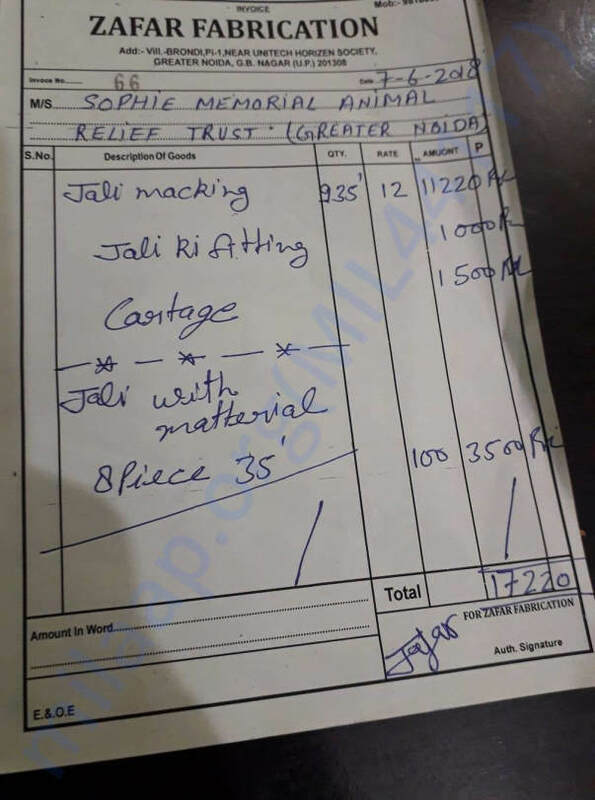 We spend approximately 2500-5000 per resident dog including medicines, treatment, food, grooming, transport etc. Please help Kaveri and YashRaj continue to save these beautiful creatures of God. Remember, it's our duty to ensure that No voiceless sleeps empty stomach! The simplest acts of kindness are by far more powerful than a thousand heads bowing in prayer. We urge you to be kind towards these voiceless souls and ask your friends and family to do the same. Your smallest contribution could change the life of a voiceless forever! 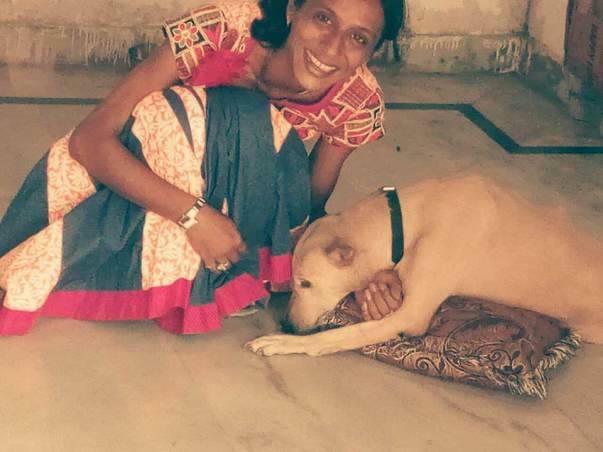 Miracle Case 04: Candy The Paralyzed Lab Who Walked Again! Thank You All For Trying to help us via this campaign since last 5 months. Your contributions helped us stay afloat and not stopping in our rescue work. 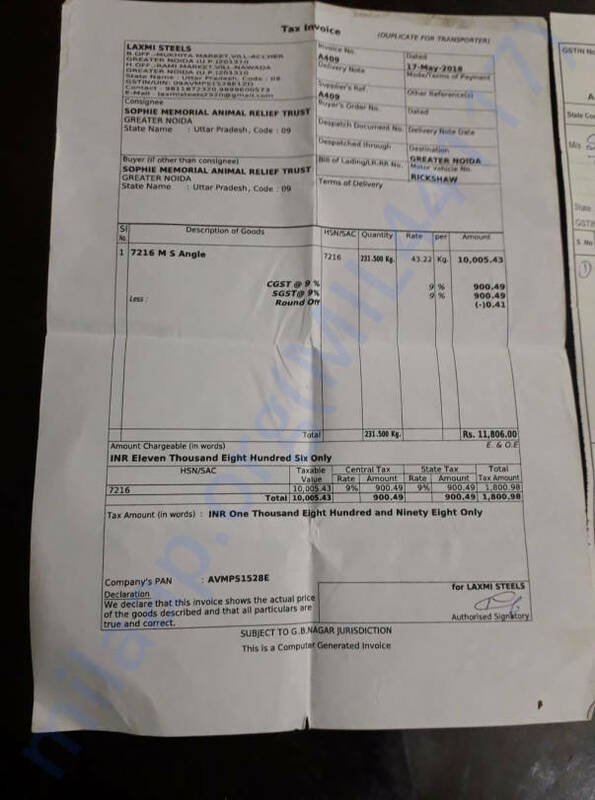 Electricity Bills Are Pending in excess of INR 14000. We wouldnt have been able to do any of this without u all. With your help we were able to save a lot of lives these past few months. Thank you for your support. We need to pay off the remainder rent for December. out of 25000, 15 has been paid and 10k is remaining. Please keep supporting. Thank you all for the everlasting support. We have 78 resident animals including 10 newborn orphaned puppies and two injured cows. Because of the increasing number of daily cases we have been unable to pay our rent, vet bills & staff salaries. Please keep sharing the word so that we can continue our rescues and save more voiceless in need. Thanks for all that you do , Kaveri ! God bless you for the Noble cause you started. World is a better place for the speechless souls beacuse of people like you.